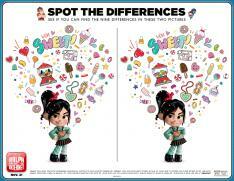 OK, I was a HUGE fan of Wreck it Ralph – the original movie. It was clever, had a great message and was truly a family friendly film. 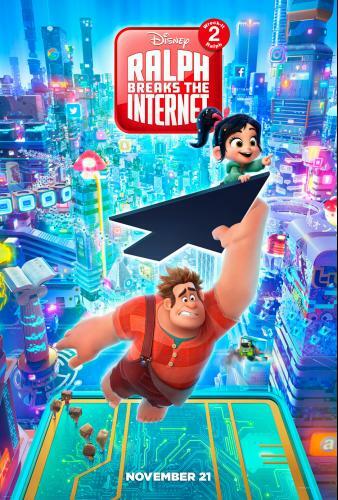 For a sequel, Ralph Breaks the Internet was OK. I’d give it 3 out of 5 stars, if I had a grading system. That being said, it is a good movie to take the kids to on $5 Tuesday at your local Marcus theater. One thing you learn is how it is quick and easy it is to spread a virus. 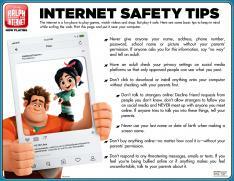 There are several examples of SPAM, pop up blockers and more in the film – so Disney took it a step further and whipped up this handy sheet of Internet Safety Tips that you can share with your kiddo. Here is another fun gem: Spot the Differences. OK, it’s almost the new year. January is the month that most people choose to change their financial situation, get healthier, get organized, etc. While looking forward to 2019 I like to just focus on three things. 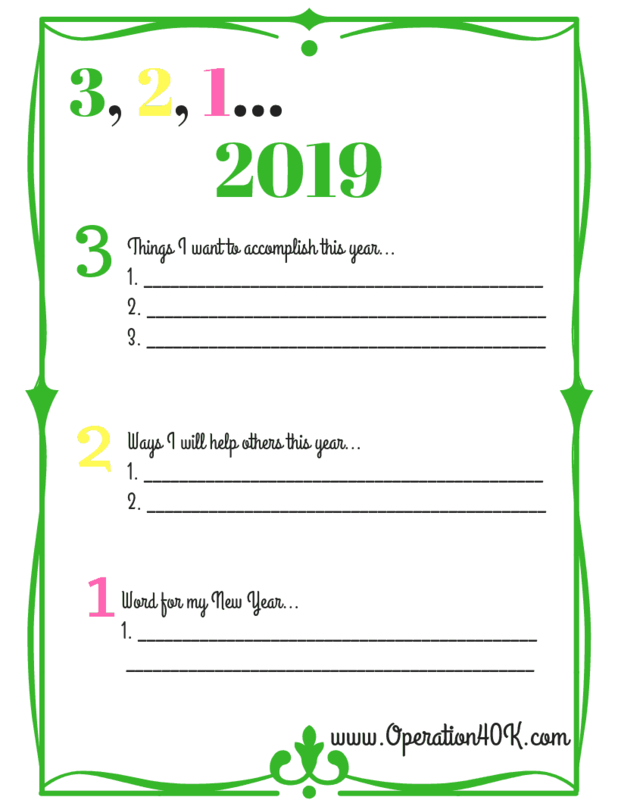 This is a simple, free printable that you can fill out and post where you will see it as a daily reminder. Sometimes simple is best and this helps streamline the focus. Why distract yourself with so many different things that it is easy to fail? Keep. It. Simple. What a great motto, right? Schedule – I am bringing back my word from 2016 as I found that I can do anything if I use my time correctly! I am going to Czechoslovakia nope! We are going to visit family in Maine and Massachusetts nope! I had a new lifestyle to adjust to and we DID travel just not where exactly I had planned. Changes for the blog? Less posts. (happened) I had about 1/4 of the posts from 2017 but actually had more traffic! A round up of posts over the last 10 years that are seasonally applicable. 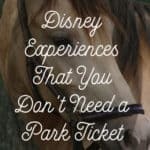 Travel tips/information – a LOT on Disney! It is that time of year when Santa and 9,000 of his elves are frantically putting the finishing touches on the big delivery that is expected to occur soon. That being said, it might be possible to still sneak in a special item into Santal’s bag before the 24th. Here is the catch: Santa has to know! 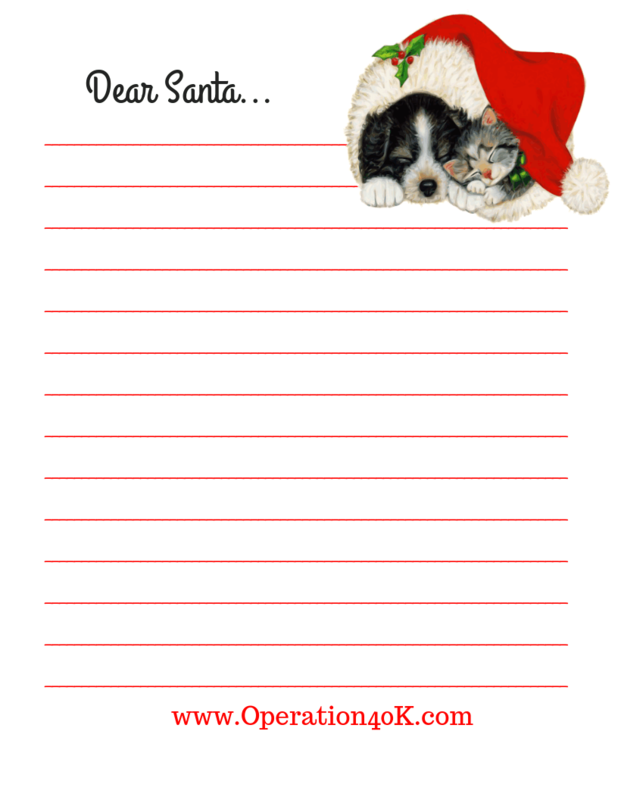 Dear Santa; A Free Printable Letter is just the ticket to help out his chief elf (you)! You can print off a copy (HERE: Dear Santa… ) and walk your young hopeful through the small essay. While Santa letters started out as something sent TO the kids that kind of recapped the year and what they needed to work on before the big arrival. It some how morphed over the years into a “wish list” of sorts that helped parents figure out the big mystery of what to shop for. Kids didn’t use to mail them out – they simply left them by the fireplace or popped them into a stocking…so, I suggest following that philosophy! I have a few of Miss Sarah’s letters saved and still get a kick out of how she asked for “an older brother or sister” for three years in a row. Santa would have had to be a magician to pull that one off, LOL! 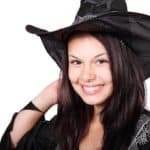 So, print off our letter, make a cup of cocoa, and set down with your littles to make a last minute attempt to find out what your munchkins really want. Dear Santa… <– get it here! I am super excited to attend the 2018 Chicago Baby Show, on August 25 & 26! It is always fun to visit Chicago but when you add in seeing all the latest and greatest of the world for our little people? It is a “don’t-miss-this” kind of event! We plan to make a weekend out of it. Heck, it is right on the Navy Pier so there is a TON of stuff within walking distance! 2018 will once again be the largest show for new and expectant parents in the country. 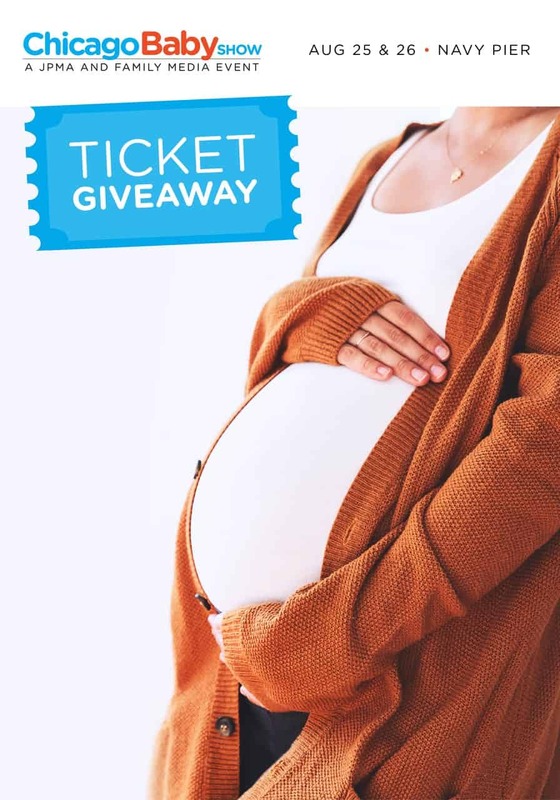 Now in its 2nd year, no other event provides a better experience for thousands of expectant and new families from the Chicago area seeking a family-friendly jamboree of top brands, great speakers and seminars, big giveaways, and lots of learning, support, bonding, and fun as you make your way into parenthood. We are giving away tickets for you and your family to experience the show. See below for details… etc. Normal ticket price is $30 per family (for 2 adults and up to 4 children), and $20 per individual. I have 10 free tickets (family or single) to giveaway to my readers. Once the 10 tickets are gone, the code will no longer work, but you can use the 50% off code which is unlimited (see Here). If you receive a message saying that “the Promotional Code You Entered is Not Valid” then all FREE 10 tickets have been used. 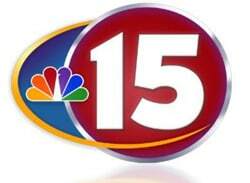 Look for me and Miss Sarah – we will be there on Saturday! Who wants a FREE KitchenAid? I totally love my KitchenAid and use it almost daily. The Artisan Mixer is beyond adorable and who wouldn’t love it for FREE? 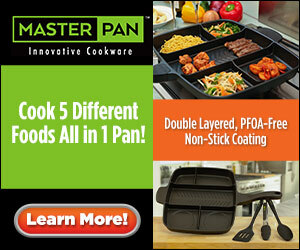 Sign up for the Whole Mom email and be entered for a chance to win a KitchenAid Artisan Mixer. Get the Pastor’s Daughter FREE this week! I have shared the story behind my first romance novel… The Pastor’s Daughter. It is FREE this week! Ezekiel “Zeke” James, is a rancher by trade and by heart. It’s more than blood and bone; it’s a calling he’s known all of life. Still, scratching out a living in De Smet, South Dakota isn’t easy, even with the new railroad. Being alone doesn’t make life any easier and Zeke finds himself hankering for someone to share his life with. Danielle Thompson is as beautiful as a prairie flower in full bloom. Young and strikingly gorgeous she’s used to men staring when she walks by. As an unattached woman, she finds herself the recipient of many an unwanted kindness. When she’s yanked up into Zeke’s saddle as he returns from a long and successful cattle drive, they both get more than they bargained for. When life offers adventure, can Zeke convince Danielle that they have more to share than a fast, hard ride, or will Danielle run back to the waiting arms of her stern, but predictable father? We are getting closer and closer to the new Disney Cars 3 movie and today, I am sharing something fun for the littles: free printable activity sheets! All you have to do is click on the PDF version to have your own Cars3 Printables! Saint Patrick’s Day (March 17) can be such a magical holiday for kids. With leprechauns, rainbows, green foods, and pots of gold, what’s not to like? 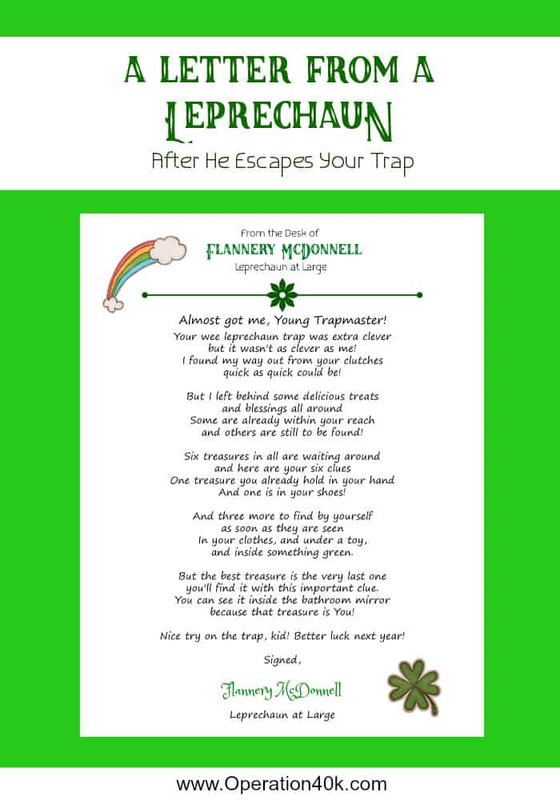 One fun activity is to help your kids make a Leprechaun Trap. Using odds and ends from around the house (empty oatmeal containers are wonderful for this) your kids can use their imagination to figure out the best way to trap a Leprechaun. Hint: Leprechauns love shiny things, so use coins and trinkets for bait. Posting signs letting the leprechaun know he is welcome is another great way to trick him into your trap! How To Get Free Gift Cards Using Yaarlo! Are you looking for ways you can earn free gift cards? There are many great apps that give you this opportunity! Any time you do in-store shopping, simply can your receipts in order to earn cash back. Remember that you’re not just limited to grocery stores or retail stores. You can also earn cash back from restaurants, gas stations, and salons. You can also earn cash back any time you shop online! All you need to do is have the items you buy delivered to your home or a local store. 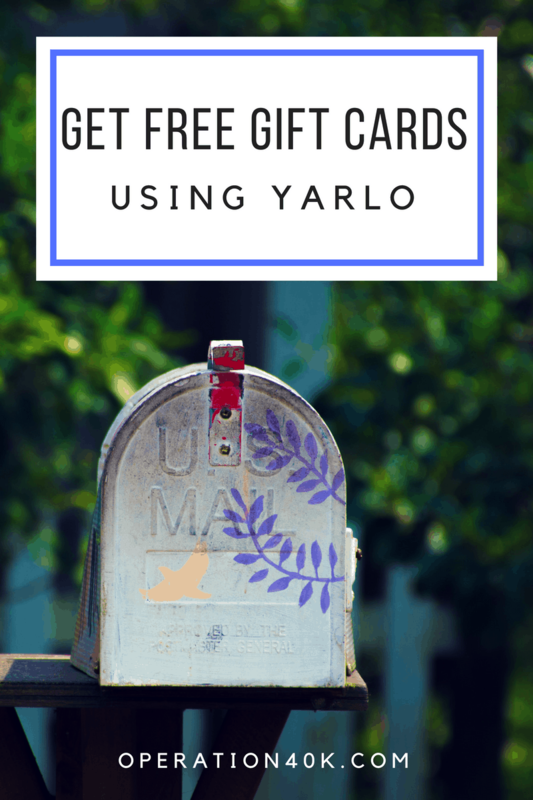 Buy gift cards through Yaarlo. Another way you can earn cash back is by purchasing gift cards to some of your favorite stores and restaurants through Yaarlo itself. Your cash back can be redeemed in the form of free gift cards. 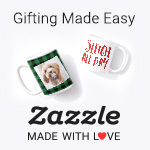 You can gift cards to your favorite stores or restaurants. Some of the gift cards that you can choose from include Amazon, PayPal, and Lowe’s! As you can see, it’s very easy to get free gift cards using Yaarlo! If you don’t want a free gift card, you can also opt to earn free cash back instead.